The Best Dive Site in the World? 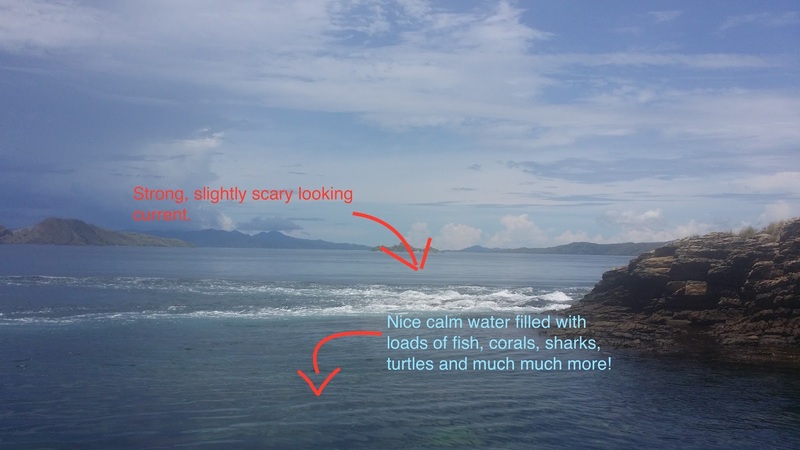 This dive site is one of the most famous dive sites in the Komodo National Park – but what is all the fuss about?! Well, Batu Bolong is home to thousands and thousands of fish, we’re talking so many that you can barely see your buddy just a few metres away. From the surface it doesn’t look like much. A bizarre looking rock that sticks out about 5m from the surface of the water. 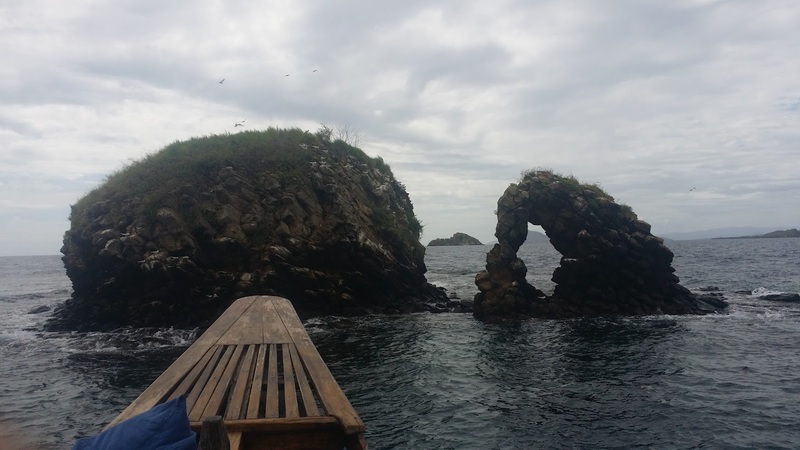 This is where the name comes from – Batu Bolong translates to ‘Rock Hole’. There’s no doubt about it, this is a weird looking rock and it’s really just the tip of the iceberg. 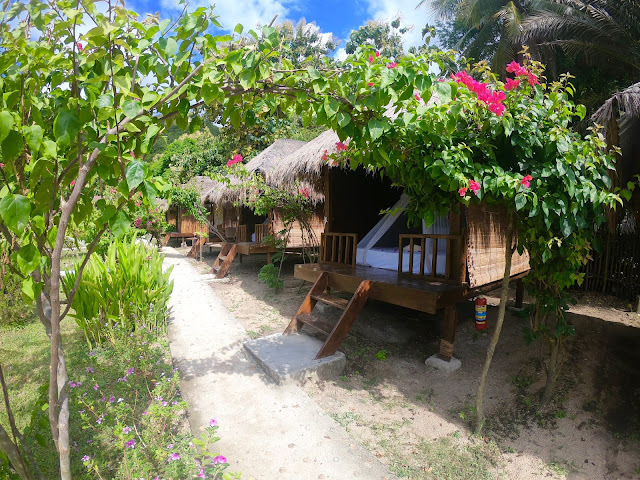 Batu Bolong sits in the middles of the Lintah strait, – a wide passage of water between Komodo and Rinca island and in the centre of the Komood National Park. A huge body of water runs through this area and the currents are really impressive. FYI ‘Lintah’ translates to ‘leech’ – the strait was given this name as the currents leech boat engines of their fuel! Batu Bolong sits, unsheltered, smack bang in the middle of it! When do you dive it? 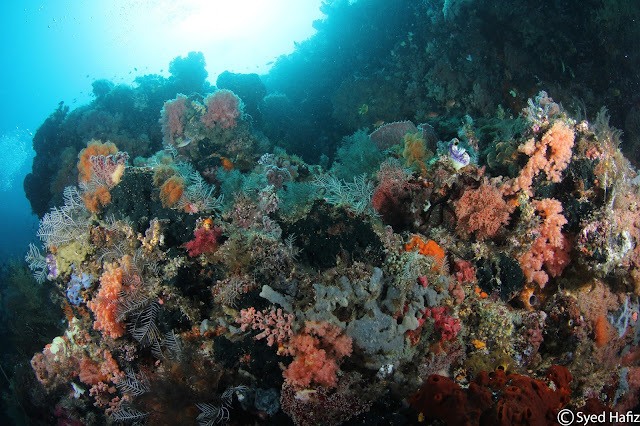 Given that this dive site is so exposed to the conditions of the park, we must time the dive carefully. The current runs, on a rising tide, from the South to the North. The current hits Batu Bolong and splits out, meaning that the North side of the pinnacle is sheltered and protected. It can look intimidating from the surface, as the currents hit the rock it causes them to go a little crazy. The water is pushed up, and down with impressive strength. On a falling tide the water moves in the opposite direction, from the North to the South – meaning we dive the South side. We descend between the two current lines, drop to our maximum depth and zig-zag our way up the reef. It's amazing to see the distinct line of the current and the patterns it creates in the water. It is diveable all year round and never disappoints! With all these crazy currents, is it safe to dive? Of course it is! As with all the sites in the Komodo National Park it must be treated with respect and if dived at the wrong time it can get a little tricky. That is why we like to dive it at the start of a tide change. This is when the currents are at their weakest. The main thing to avoid is the tide changing on you, this is what can cause problems. But diving at the start of the tidal change means we avoid this. Our crew and captains know the waters well and won't dive there if they feel the currents will get too strong. An easier question to answer would be what can’t you see there! 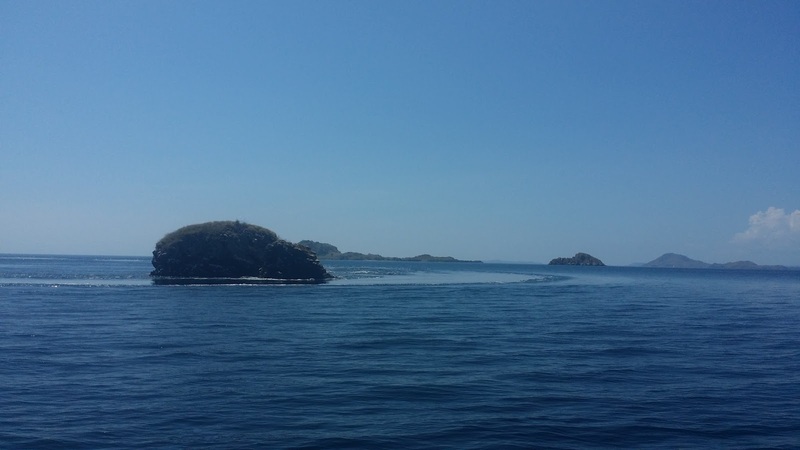 This dive site is fondly nicknamed ‘fish soup’ and it truly is just that. 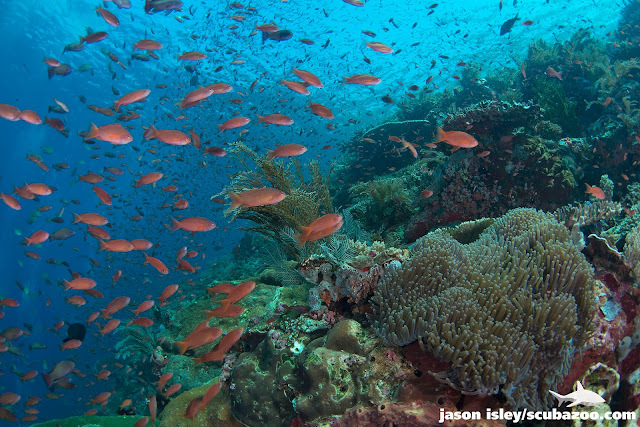 Schools of thousands and thousands of anthias make it hard to see the stunning and bountiful corals. These are some of the most wonderful and colourful corals in the whole National Park. As schools of fusiliers surround you, peek through the amazing show as Giant Trevally start to hunt them. Large barracudas can be spotted hanging out in the blue. White tip reef sharks swim through the teeming fish, large moray eels swim across the corals. If you can bring yourself to focus enough there is some fantastic macro at this spot as well. Nudibranchs of all shapes and sizes, pygmy seahorses, fascinating little shrimps and crabs. It can almost be a little overwhelming, the amount of fish dizzying – but always an amazing experience. Devil rays, dolphins and Mantas have also been seen whilst diving this incredible rock, and it should considered an absolute must for divers new to Komodo!